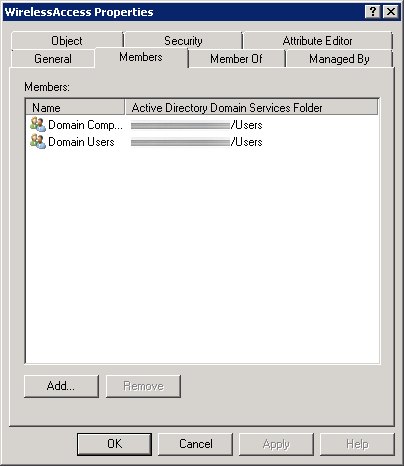 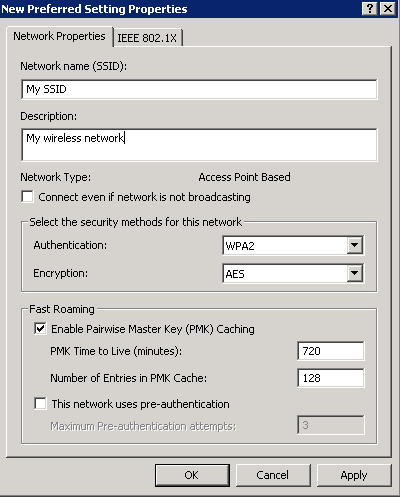 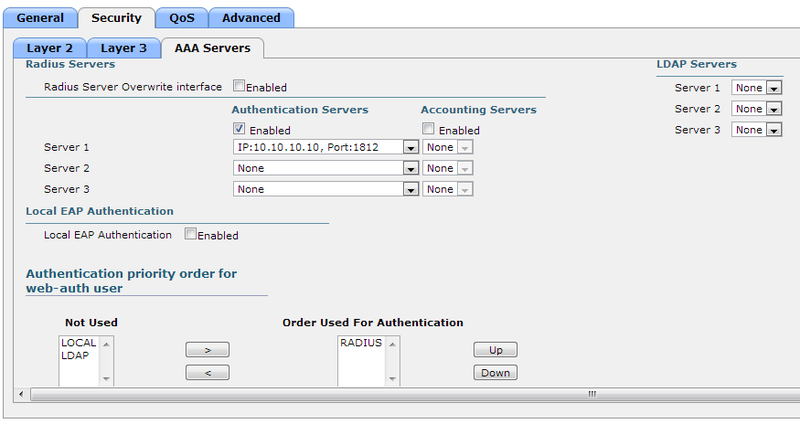 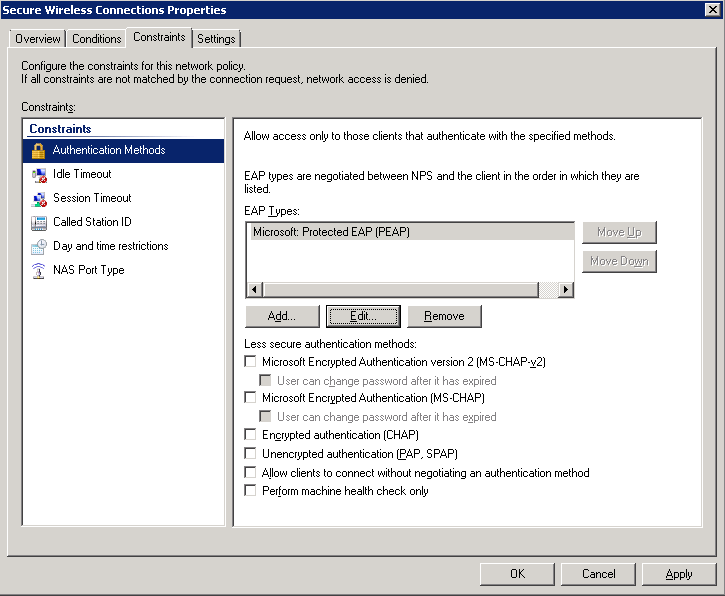 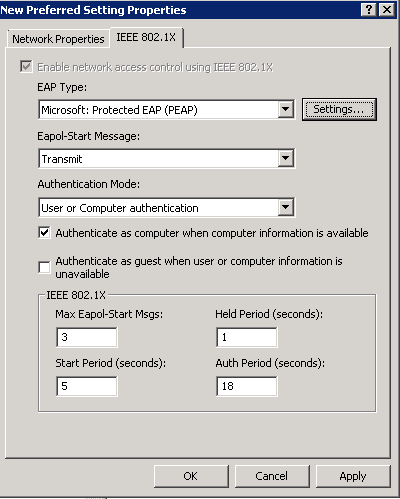 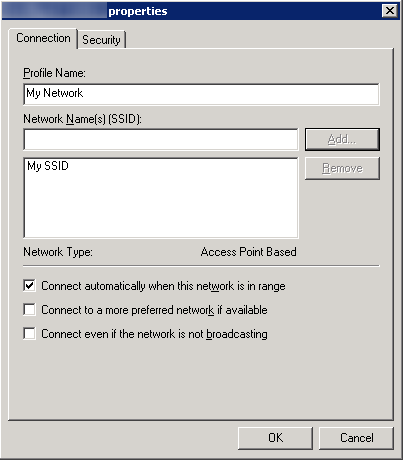 Here is how to implement 802.1X authentication in a Windows Server 2008 R2 domain environment using Protected-EAP authentication. 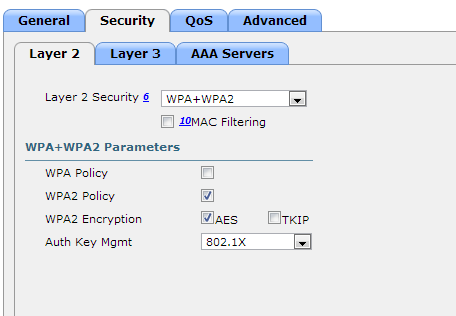 I have designed the tutorial to be worked on in the specific order to prevent downtime if deployed during the day. 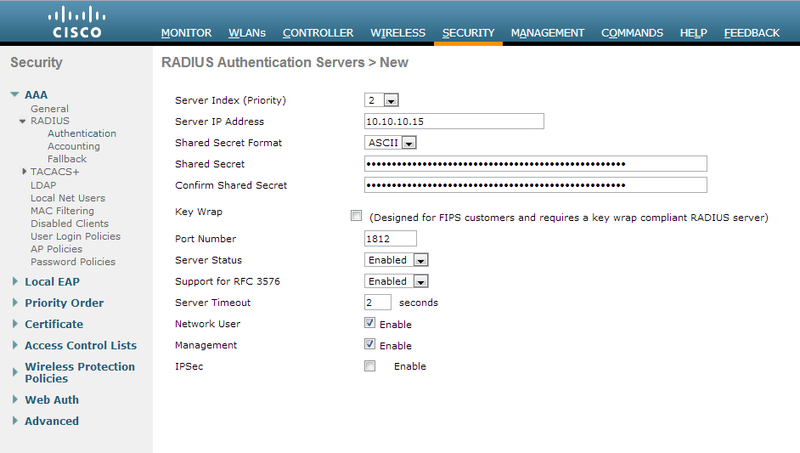 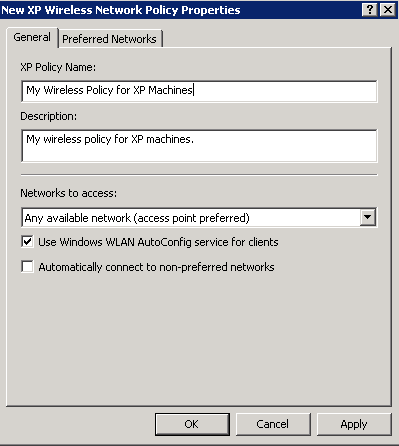 By creating the Network Policy server first, once we switch the authentication type from whatever to 802.1X via RADIUS, our Network Policy Server will immediately start processing requests and allowing machines on the domain. 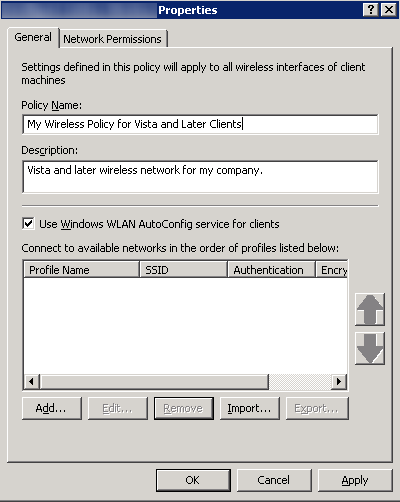 By configuring the Cisco Wireless LAN Controller or Group Policy first, clients will try connecting to a RADIUS server that doesn’t exist or present invalid credentials. 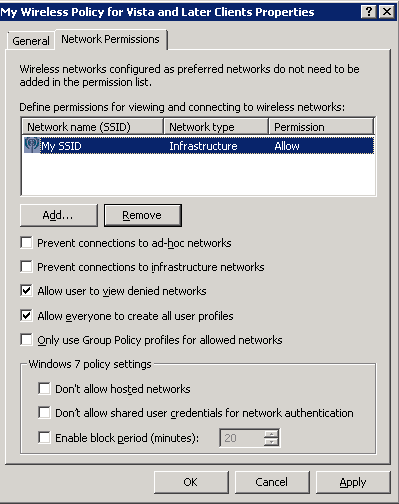 If you have any suggestions on how to better the implementation I demonstrate here, please drop a comment below to improve security/stability of these types of deployments.